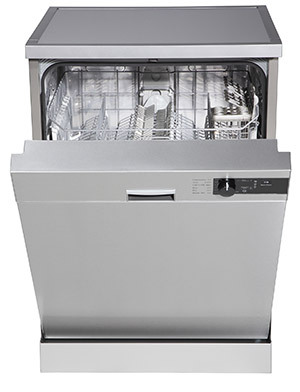 We are familiar with all different makes and models of dishwashers. Finding the problematic dishwasher parts is never a challenge. Our technicians are trained and experienced when it comes to servicing and repairing dishwashers, and also have access to an extensive inventory of dishwasher parts in Cedar Park TX. 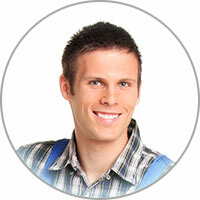 If you are stuck in need of a dishwasher repair in Cedar Park TX, we would like to help. Pick up your phone and give us a call so we can start working on a solution for your poorly performing dishwasher! The dishwasher pump is responsible for sending water through the water arms. This pressure creates oscillation for the arms, which assists with providing a constant flow of steam to the dishwasher. These arms work from both below the washtub and above the top dish rack. While water goes through the arms, clogging can occur in the holes of the arms. Loose utensils can even render the arms ineffective. If this happens, the spray arms will need to be repaired. This will also improve the cleaning efficiency of the dishwasher.